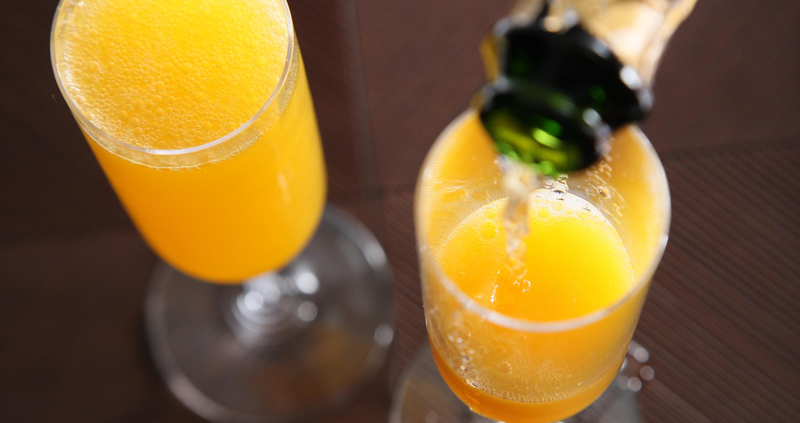 Join YKK AP America at booth #1739 on Thursday, May 19, at 11 a.m. for a mimosa toast honoring our 25th year serving the facades industry. 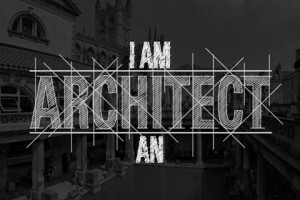 See the premiere of the new “I am an Architect” video to take a trip through time with your favorite architects. Additionally, Brady and Mosby will be available for photos during the show, and YKK AP will be giving away a limited edition T-shirt at the booth.